For many of you, the search for the right pathway and the means to achieve your goals seems to be the mystery of all time. It often comes down to being at the right place at the right time and knowing the right people when you are ready. Is it really just dumb luck or is there something else at work here? If it’s just happenstance, then what is the point of planning, projecting and envisioning the life you were meant to have? 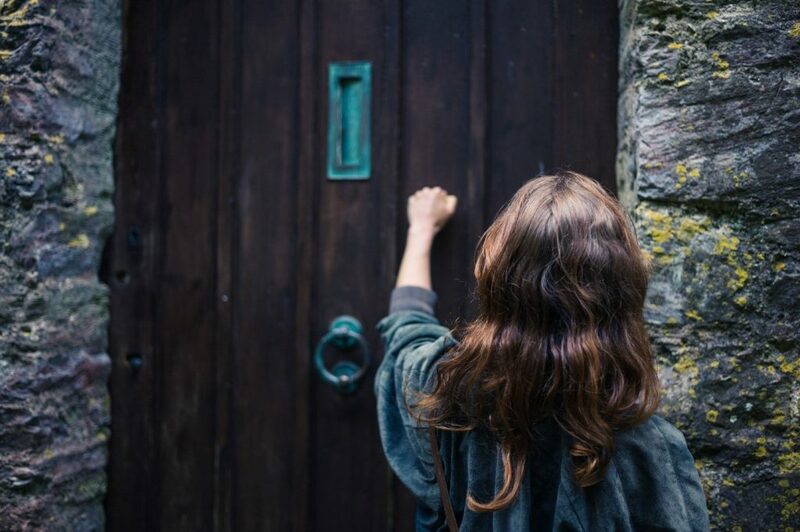 Although it seems like some people have all the luck it truly is that these people are open and aware of the opportunities around them each day and know when to be still, and just let the door open. They are working with the universal laws of nature and settle into nature’s flow. There is a time for everything to come together. Honor the amount of time it takes to realize your objective. There’s a rhythm that occurs at all times and, if you don’t like where you are, focus on where you want to be. These are just two of the natural laws of the universe that govern the ebb and flow of your life. What can you do to start tapping into these laws and begin “holding space” and allowing your objectives to unfold? Begin by creating and stating your intentions. What more can I do right now to bring even more prosperity into my life in a way that is completely in balance with my highest purpose and created from love? Trust and the doors of opportunity you knock on will open. Gail works with her clients to uncover core values, gifts, and characteristics that make each individual unique, giving them the blueprint to make optimal choices in their life. Are you ready for better choices? If not now, when?